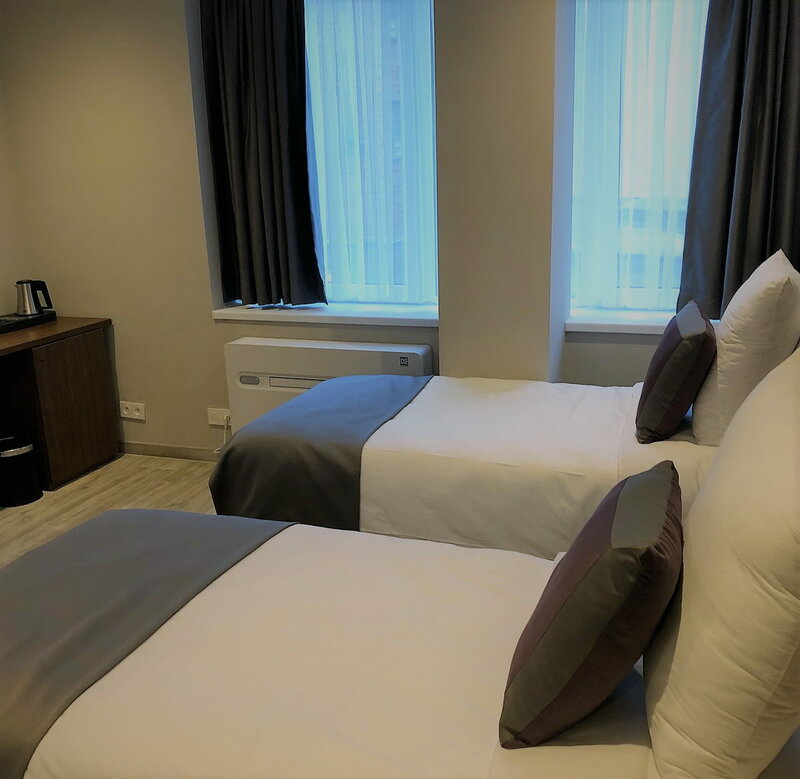 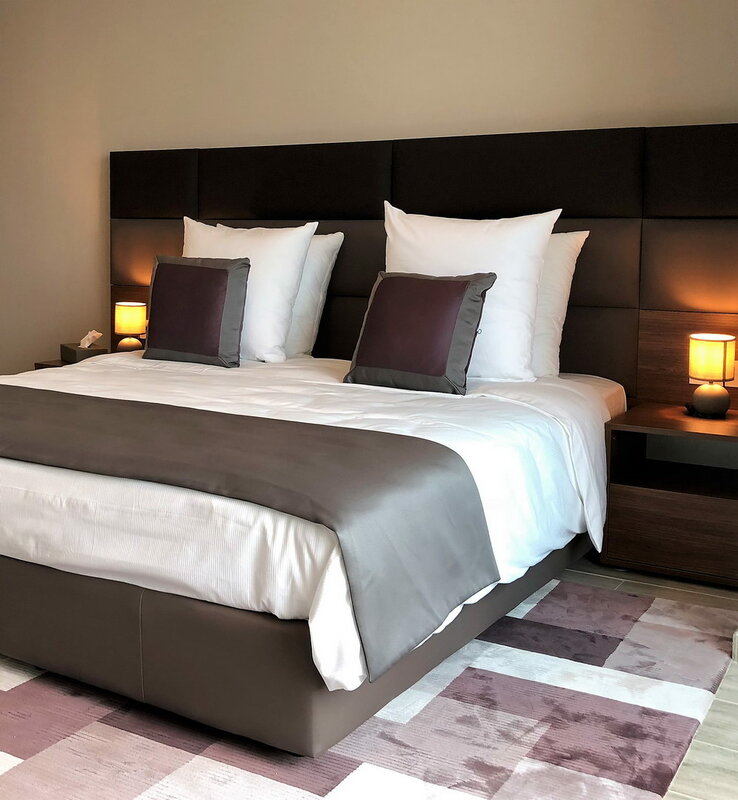 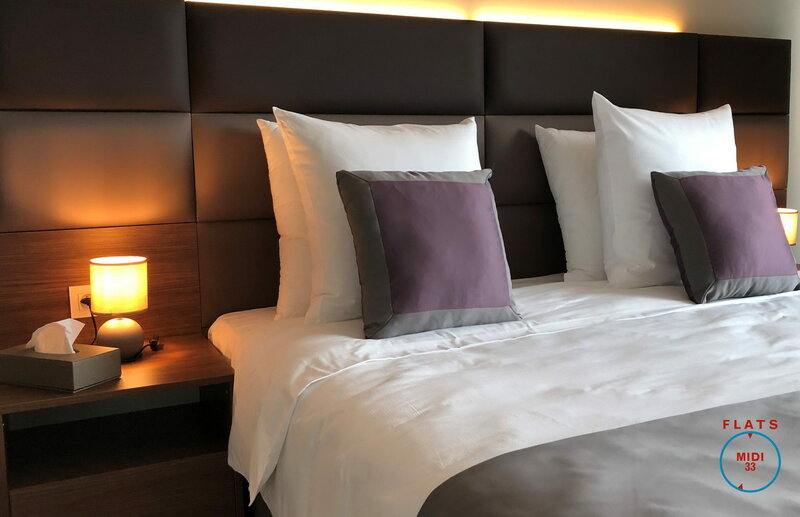 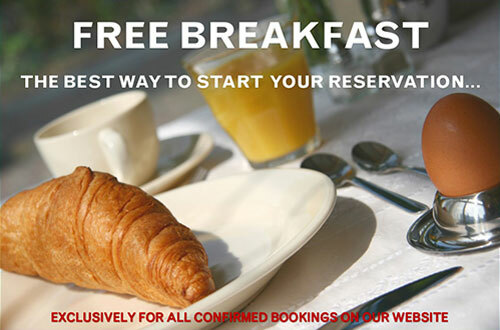 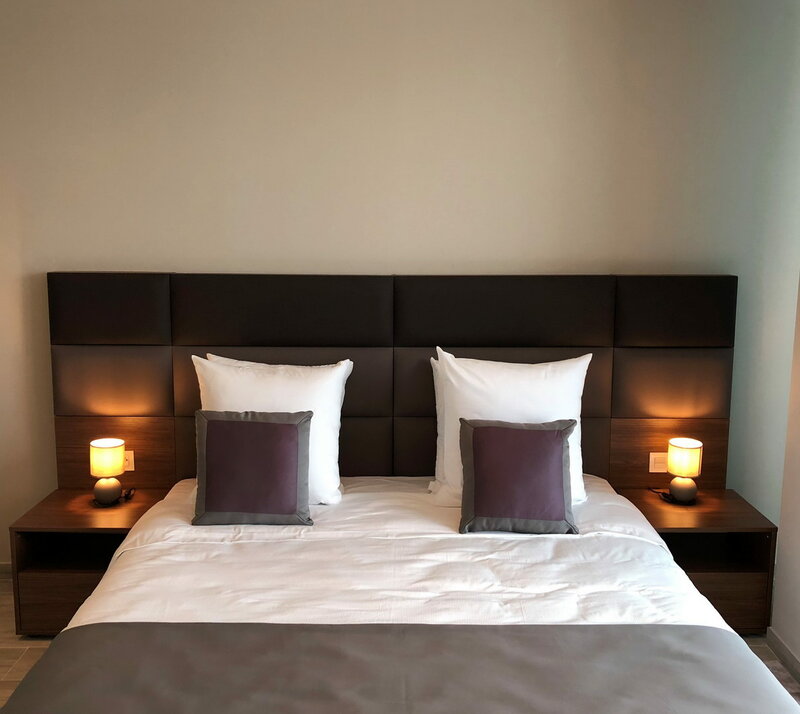 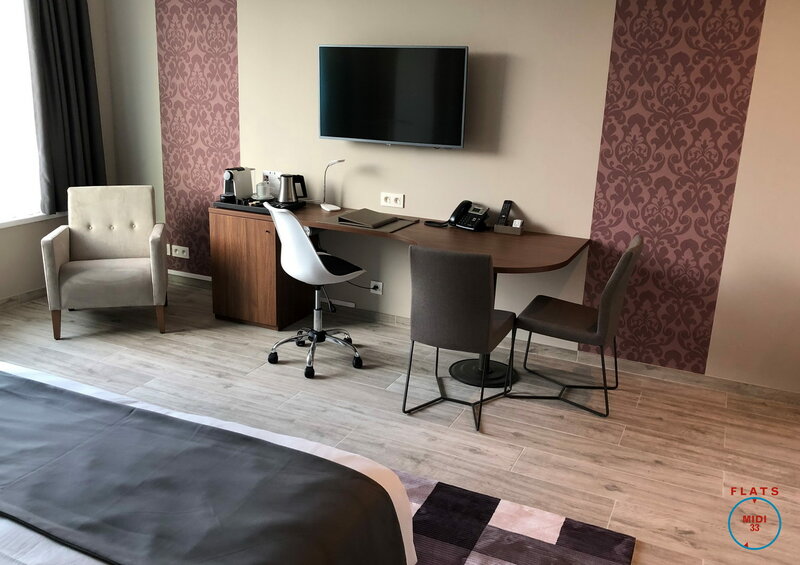 All our rooms, Junior Studios and Business Studios alike are non-smoking and are ideal for single guests or couples staying in Brussels for business or pleasure in homey accommodations whilst having access to hotel services. 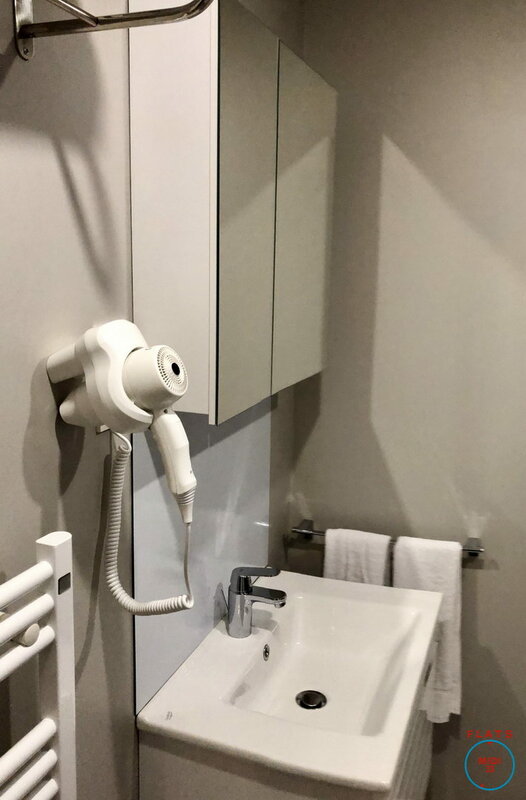 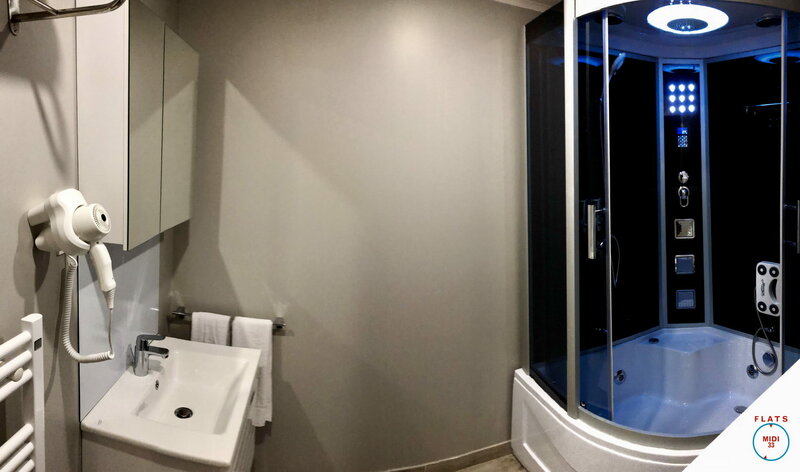 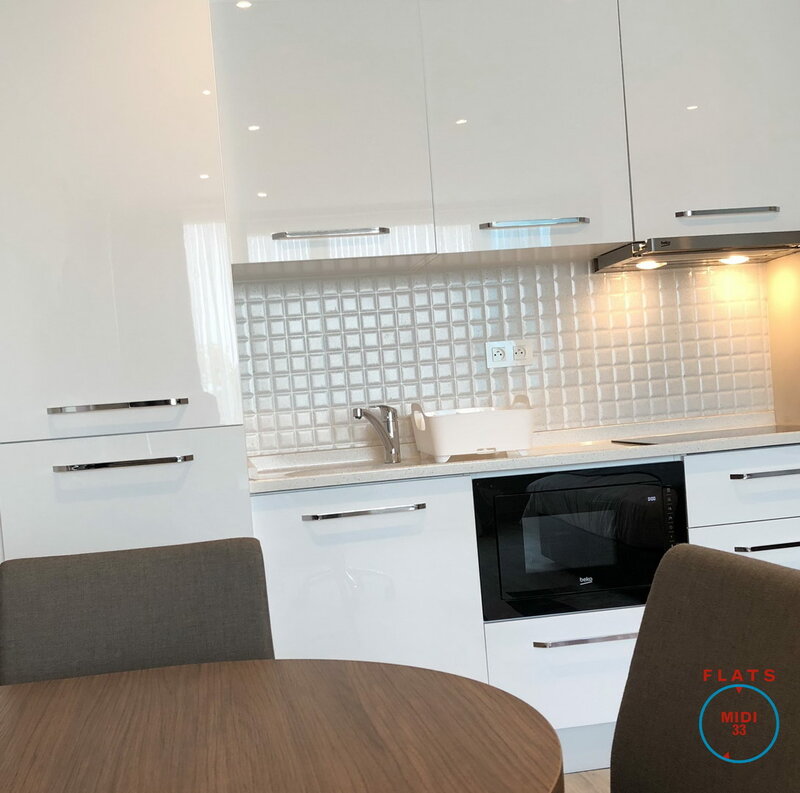 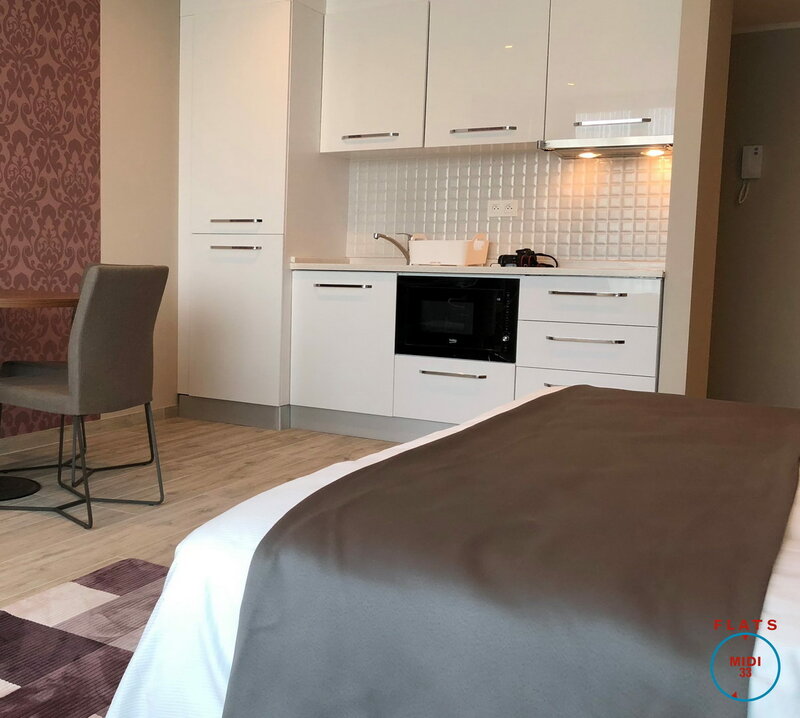 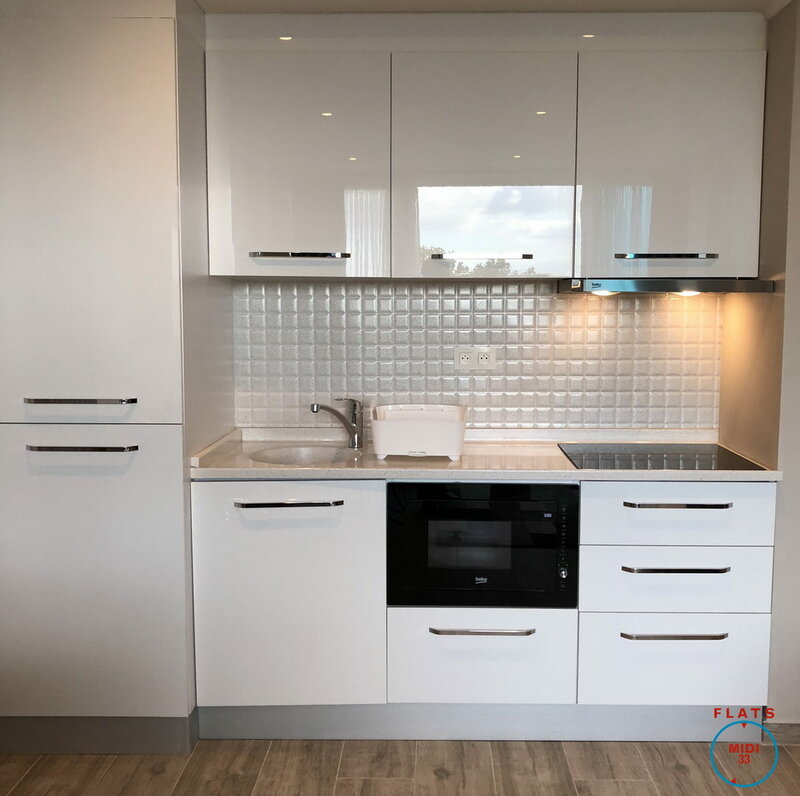 All rooms have a fully fitted kitchen as to give you complete freedom as to make the most of it during your stay with us here at the Flat Hotel Midi 33. 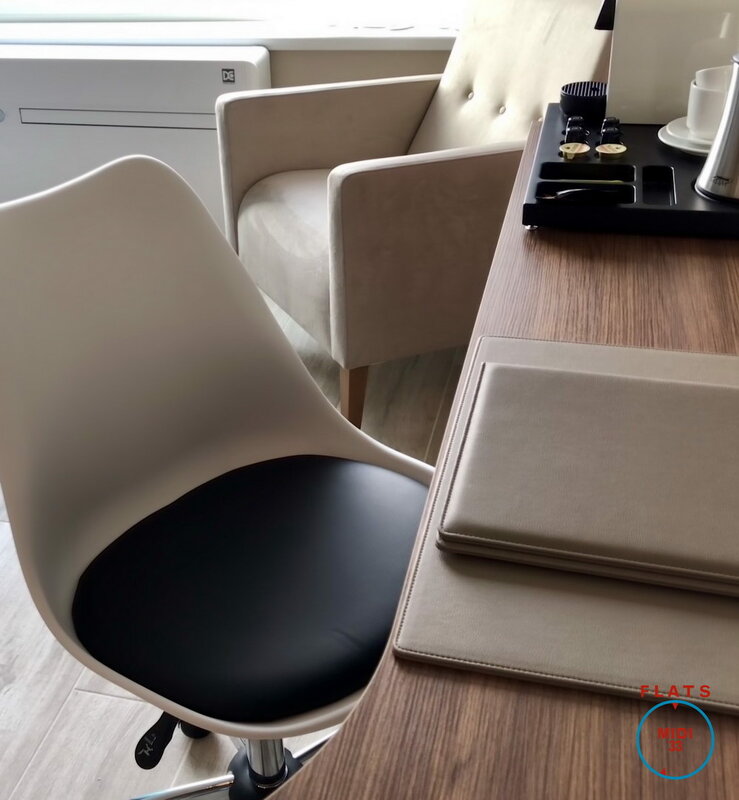 Spacious, versatile and stylishly furnished, the Business Studio offers quality hotel room essentials. 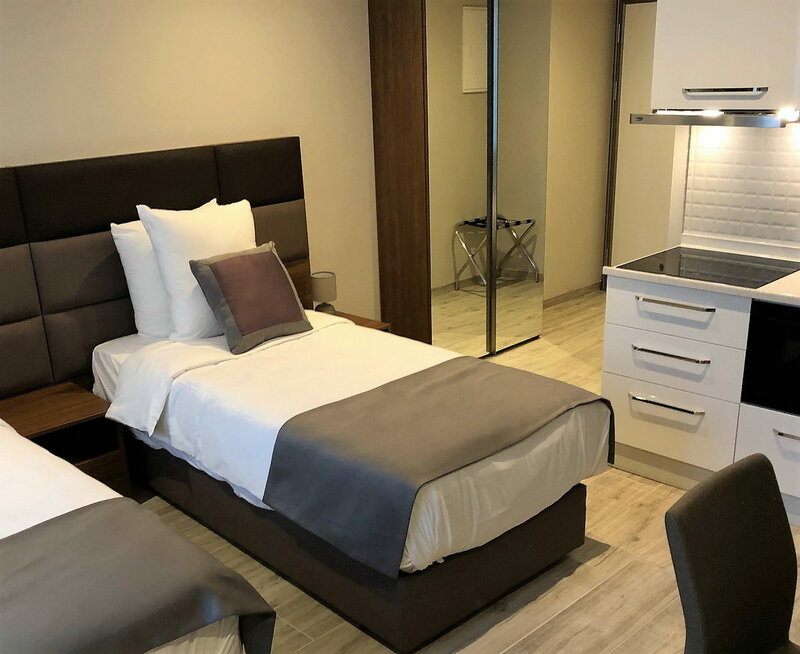 Practical, bright and functional measuring 28 m2 on average, the Junior Studio is available as a King size bedroom. 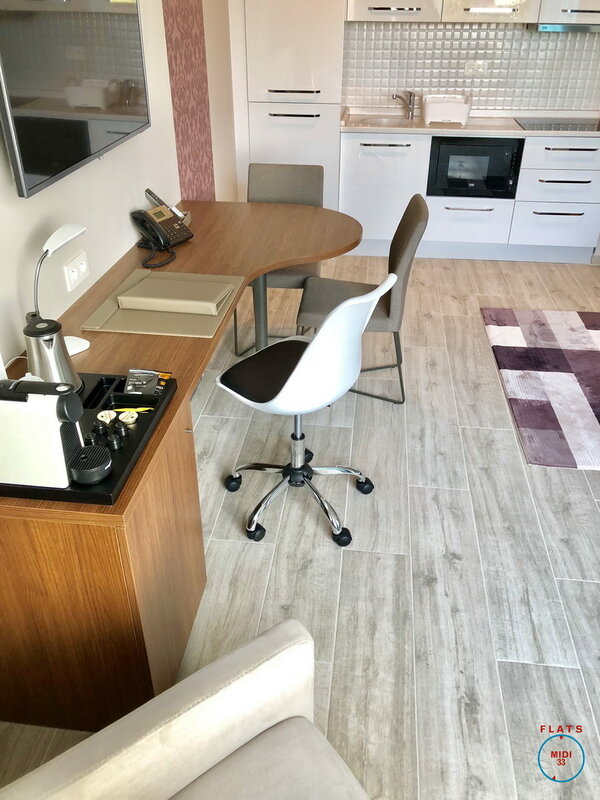 Multifonctional and comfortable this practical Junior Studio is fitted with two one person beds.